With the next major release of n98-magerun2 we will drop our official support of old Magento 2.0.x instances. This does not mean that n98-magerun2 will not work anymore. Our version archive contains all old n98-magerun2 release. Feel free to use the latest compatible phar file for your old shop (https://files.magerun.net/n98-magerun2-2.3.3.phar). We also drop support of the old PHP versions 5.5 and 5.6. Why do you drop the support? 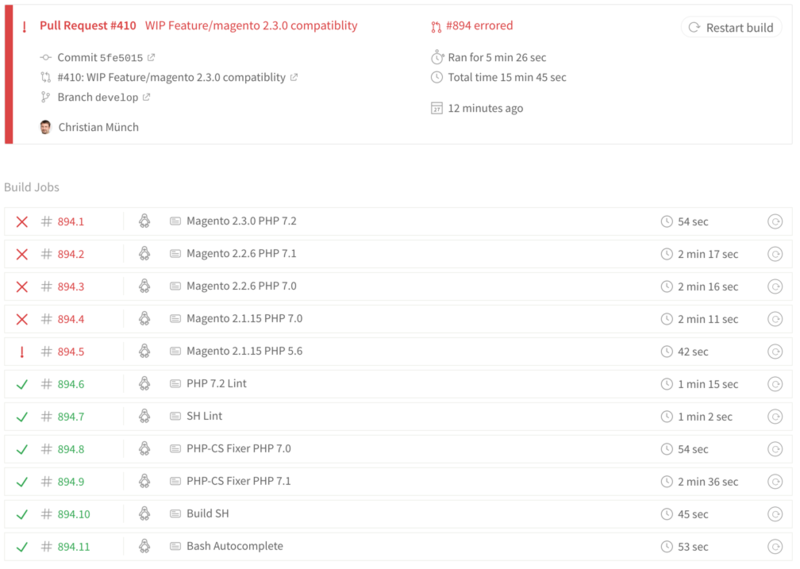 It is more and more difficult to provide a compatible n98-magerun2 version for the up to date Magento versions. With every new release of Magento 2 the number of used third party dependencies of the Magento 2 Core and n98-magerun2 has to be checked. This is not possible anymore, because Magento 2 will constantly upgrading the dependencies (which is is a must have). 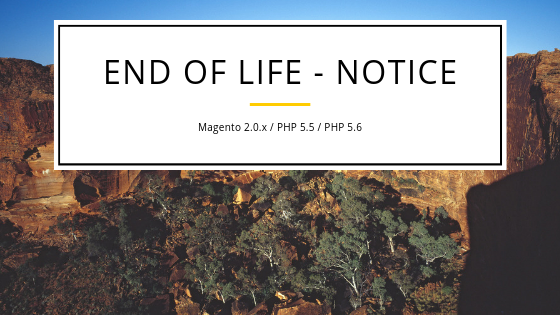 If we do not drop the support for old Magento versions we are not able to provide a working version. Unlike Magento 1, the speed of development of Magento 2 is much higher. Another point is, that we do not want to provide support for end of life software. End of life means that there is not more active security patch support for the used software. 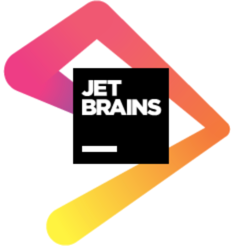 As shop owners and developers we should try to upgrade our e-commerce software constantly. We know that this is not easy, but we must! We are all responsible that the Magento platform is safe for the buying customers. The next version of n98-magerun2 will be refactored in the way we detect Magento versions. This means that the software will have a reorganized Application class. As you can see, see main program is running as well in our development branch. At the moment we have to fix some incompatibilities between different used Symfony components.